Plastic Strap Clips are lightweight, come in a variety of colors, and can be used to visually identify different divisions, departments, titles, duties, access categories, etc. Choose from up to six solid plastic strap clip colors. 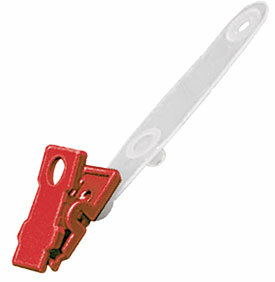 Plastic strap clips are good for outdoor applications or high moisture environments. 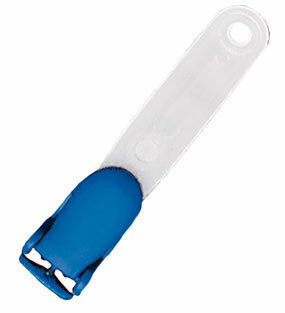 Plastic Strap Clips also have smoother corners and are less harmful to clothing than traditional metal strap clips.